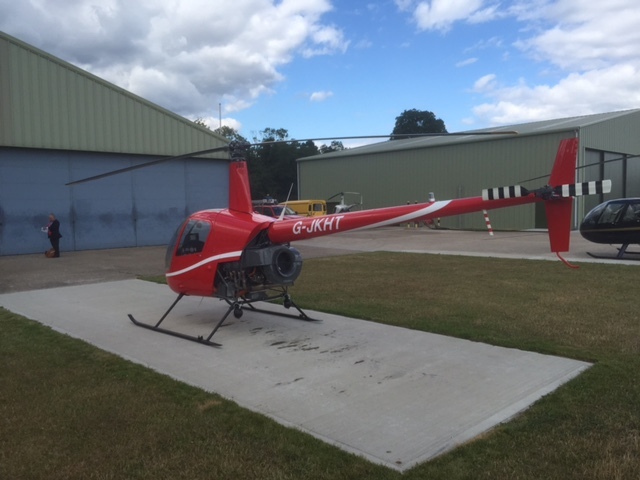 Helicopter Night Rating Training Courses in Gloucestershire. 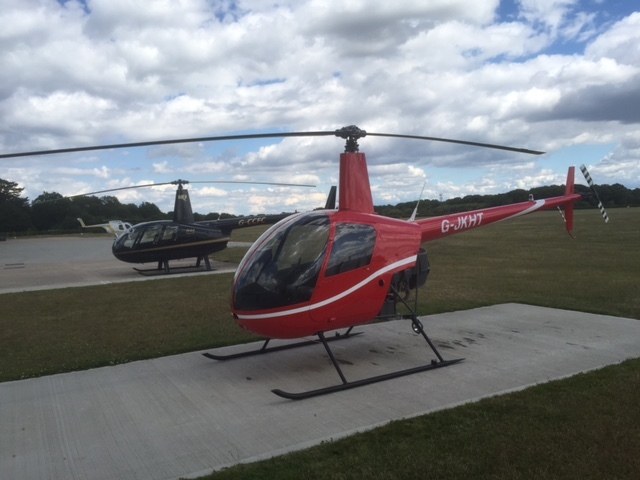 Once acquired the night rating is valid on all types of helicopters on your pilot’s licence. * 100 hours of flight time as pilot of helicopters after the issue of a PPL(H). * The course must be completed within 6 months. Once the Night Rating is on your licence you must do 3 take-offs and landings within the previous 90 days in order to take passengers with you. If you are considering the CPL(H) qualification then the night rating is combined with the Commercial Training Course. Please have a look at what some of my students have said about my previous Helicopter Night Rating Training Courses.